Linden Capital Partners has sold SeraCare Life Sciences to LGC North America, a portfolio company of KKR. Linden acquired SeraCare in April 2012. 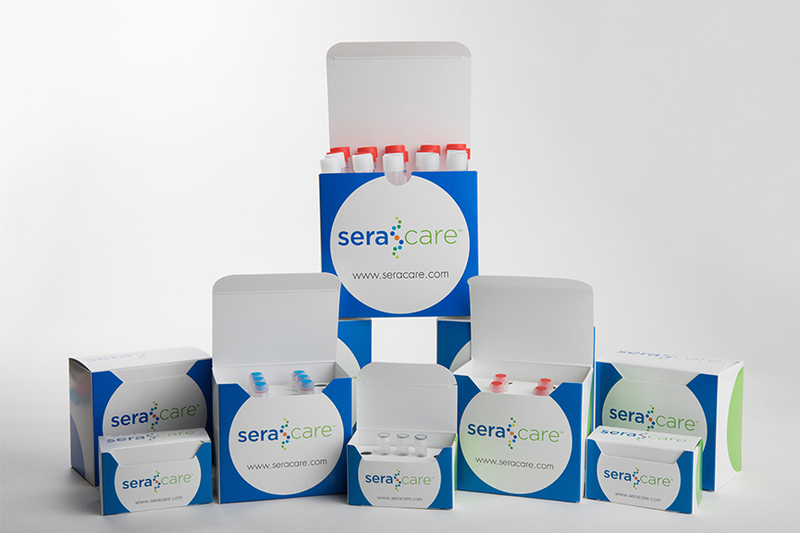 SeraCare provides products and services that are used in the development of clinical genomics, molecular, and serological diagnostics. Serology is the scientific study of serum and other bodily fluids. In practice, the term usually refers to the diagnostic identification of antibodies in the serum. The company’s product segments include bulk plasma; panels for research and development of diagnostic assays; and clinical controls for calibration of diagnostic laboratory instrumentation for both molecular diagnostics and next-generation sequencing. SeraCare’s customers include pharmaceutical and life sciences companies as well as clinical laboratories. The company was founded in 1984 as Boston Biomedica and currently employs 170 people at two facilities in Milford, MA (headquarters) and Gaithersburg, MD. SeraCare is led by CEO Charlie Mamrak (www.seracare.com). “Since taking the company private six years ago, Linden, in conjunction with management and our operating partners, implemented a comprehensive value creation program that ultimately led to this successful exit to an industry-leading strategic acquirer,” said Brian Miller, a Managing Partner at Linden. Linden is focused exclusively on leveraged buyouts in the healthcare and life science industries with a specific interest in medical products, specialty distribution, pharmaceutical, and services segments of healthcare. Linden’s strategy is based on three elements: healthcare and life science industry specialization; integrated private equity and operating expertise; and strategic relationships with large corporations. In May 2018, Linden closed its fourth private equity fund, Linden Capital Partners IV LP, at the hard cap of $1.5 billion. Fund IV was oversubscribed and exceeded its target of $1.25 billion. The firm is based in Chicago (www.lindenllc.com). LGC, the buyer of SeraCare, is a provider of measurement products and services including reference materials and proficiency testing, genomics reagents, and sample analysis and interpretation. LGC’s customers are active in pharmaceuticals, agricultural biotechnology, food, environment, government and academia. 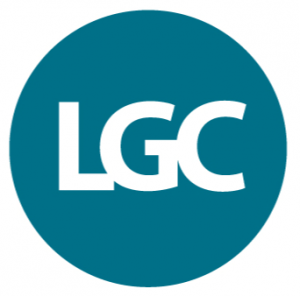 The company is headquartered in London (www.lgcgroup.com). KKR acquired LGC in December 2015 from private equity firm Bridgepoint. KKR (NYSE: KKR) makes private equity, fixed income and other investments in companies in North America, Europe, Asia, and the Middle East. KKR was founded in 1976 and in addition to its New York headquarters has offices in 19 cities around the world (www.kkr.com). Cain Brothers (www.cainbrothers.com), a division of KeyBanc Capital Markets, was the financial advisor to SeraCare and Kirkland & Ellis (www.kirkland.com) provided legal services in connection with the transaction.